Can you believe that we are coming close to the end of 2018? This means that when we go back to school we will have started a brand new year. I don’t know about your students but with mine there always seemed to be a HUGE maturity change over the winter break. 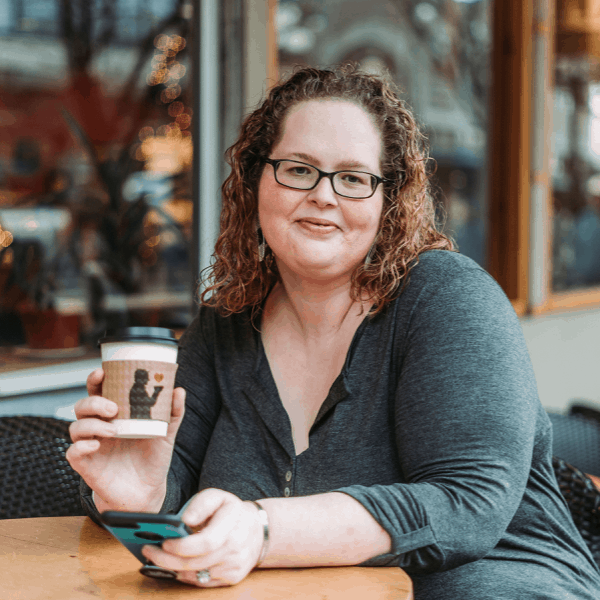 Because of this, it made a perfect time for us to set new goals not only to keep with traditions of making resolutions but also because we still had quite a bit of the year left and with testing season coming it definitely would be the crazy part. 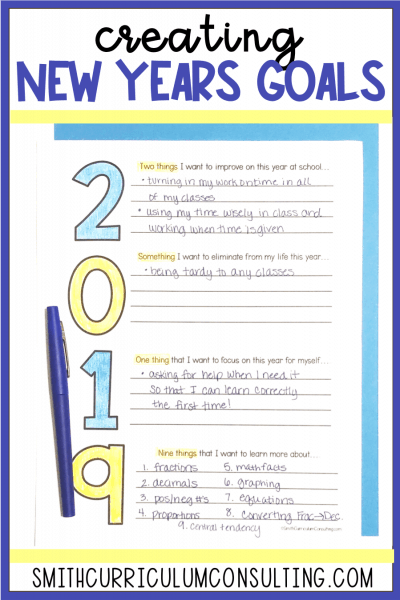 Each year I would do a very simple activity with my students where we use the numbers of the year to create New Year goals and intentions. 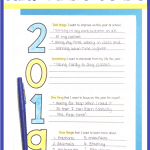 I use this as an activity to ease back into school year but also to get my students back into the mindset of reflecting on things and communicating with others. And better yet, you can grab it for FREE to use with your students. 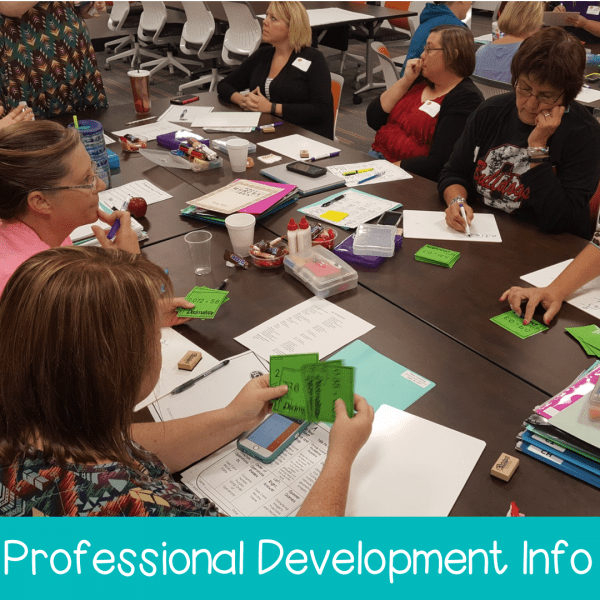 And because I love my students using their interactive notebooks so much, we glue these into the back of their notebooks so that they can continue to refer to them over the course of the school year. Win, win! 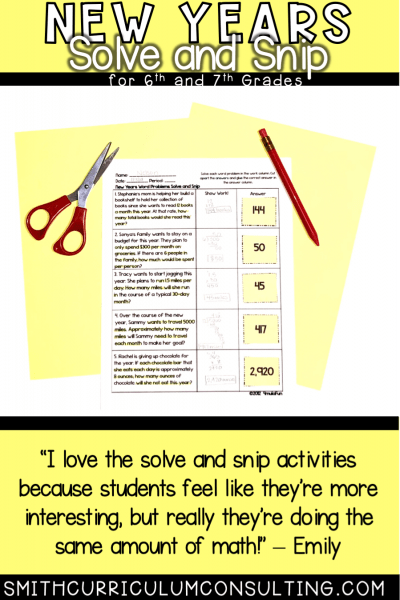 I truly love Solve and Snips because they are self-checking, engaging, and provide real life problem solving but students don’t realize it is work but more feel like it is a game. Since they have already been sitting at this point I typically post each of the answers up around the room under a flap of paper. Students can have two life-lines to go check an answer during the Solve and Snip. It is on the honor system but I do watch them pretty well to make sure I don’t see the same student getting up over and over again. 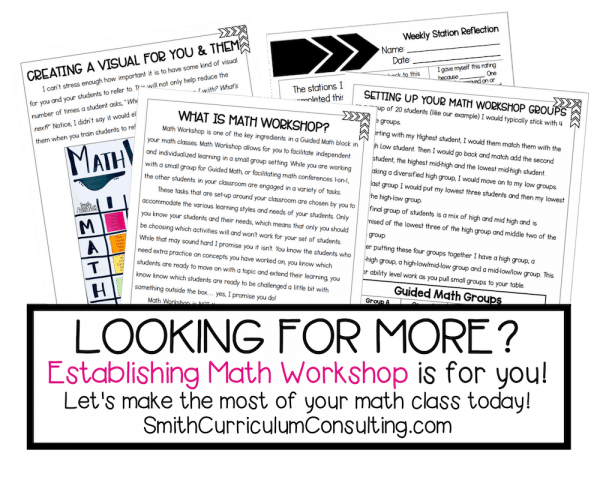 And if you are interested in getting more information about using Math Workshop in your classroom, check out my eBook that is packed with all the ideas, strategies and tips that I used to help make it work effectively year in and year out.